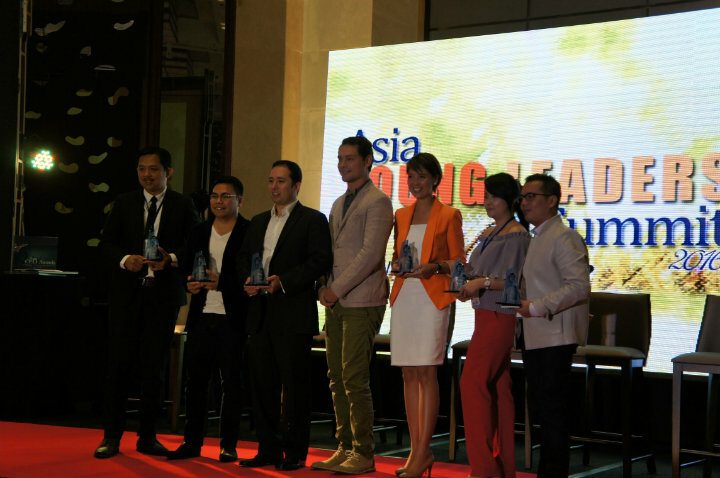 One millennial debunks myths about millennials – Read about anything and everything TeamAsia in this little nook of ours! As more and more millennials enter the workforce, senior management has discussed how they are reshaping the workplace and how to maximize their potential. Experts seem to point out that millennials, or those aged 18 to 34, are lazy, entitled, or high-maintenance. They are easy facts to assume, as this generation grew up being constantly praised by the adults around them. These are accusations I myself have to face. As a millennial, it’s hard to step out of this perceived shadow. Luckily, I work for a company where most of the people, including my supervisors, are millennials, so the traits that Generation X see as liabilities are considered assets. 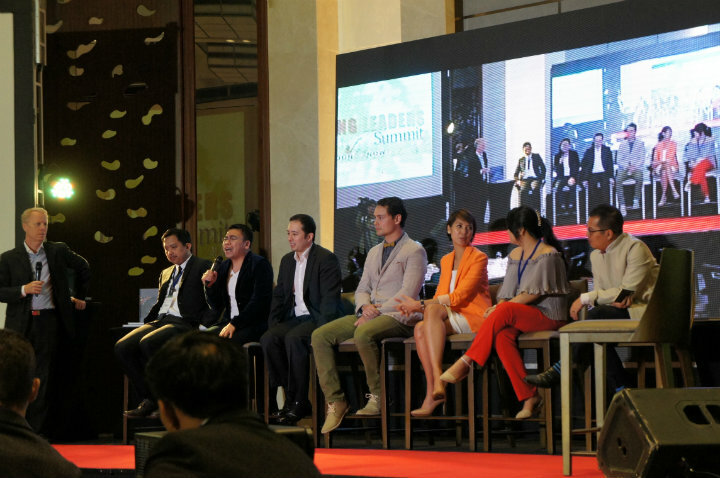 At the Asia Young Leaders Summit 2016, held at the Manila Marriot Hotel Grand Ballroom on February 24, managing director Bea Lim held a talk with other young leaders from various fields about the myths surrounding this controversial generation. Besides her expertise on integrated marketing communications (IMC), she’s a millennial, too! Millennials are really young. Therefore they are immature. Bea shares that maturity does not necessarily come with age. She says that because of the fast-paced technology and social issues, our generation has to mature fast. These issues, from overpopulation to world hunger, have forced us to be aware of what’s happening around us, and in turn, help us make informed decisions that can solve those issues. I find this to be true. Whenever I see posts online about affected families of calamities and cute cats that need homes, it makes me want to help. 2. Millennials are job-hoppers. Therefore they are fickle-minded. One accusation leveled against us is that we have no sense of loyalty. But according to Bea, this isn’t true. What people call job-hopping is courage to Bea, who thinks that job-hopping is a form of finding one’s place in the world. At the same time, she says that tenure doesn’t necessarily equate to loyalty, saying loyalty is coming to work every day and giving it one’s best shot. I used to be a job-hopper myself, flitting from one post to the next. Now I can say that I have found my place at TeamAsia, where I feel like I am part of a large family that values what I contribute. 3. Millennials cannot survive without social media and gadgets. Therefore, they are easily distracted and incapable. This one is true, but Bea believes that it’s only because we were born at the time technology progressed at lightning-speed. To harness this, she says that older generations should learn from us to find more efficient ways to get the job done. As a generation that feeds on 9gag, BuzzFeed, and listicles, we know how the market thinks! 4. Millennials need to be handheld. Therefore they are needy. This is, in fact, the opposite. We want autonomy in the workplace, but at the same time, crave for mentorship. Like a typical millennial who grew up being praised for everything I do, I want to achieve things without training wheels. I agree when Bea said that we are focused on the here and now, and that we want to learn as much as we can so we can contribute efficiently to the bottomline. 5. Millennials do not want to pay their dues. Therefore they have a sense of entitlement. Older generations feel that we do not want to pay our dues, but Bea says we do. Right away. Because of the many things happening around the world, we want to accomplish as much as we can and leave our mark. There’s just so many things to do! Bea added that it’s not a sense of entitlement, but living in a world where there are no boxes, walls, or borders. 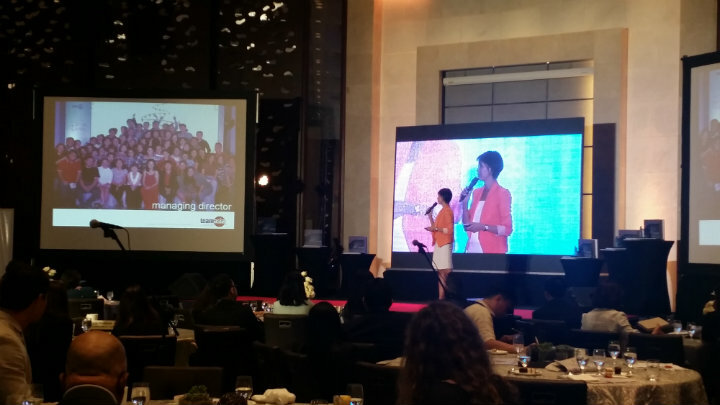 Bea summarized her talk by saying that the traits attributed to millennials can also apply to older generations. To create synergy, she advised the crowd that institutions should have a sense of teamwork, a company culture that resonates with employees, and open communication. Whoever said that youth is wasted on the young sure haven’t met millennials.